Although our primary focus is on Family Law cases such as Paternity, Divorce, Custody, Parent-time, Domestic Support, and Child Support, we also handle cases involving Probate, Estates, Trusts, Property, and misdemeanor criminal defense (such as drug possession). We like to help good people to get through the toughest problems in their lives. Our philosophy is to mediate and negotiate wherever possible, and fight when necessary. We respect our client’s needs to minimize costs, and we strive to help our clients understand the avenues open to them and anticipate what the costs will be for each legal action. No attorney can guarantee that your case will be won, but we strive to provide our clients with reasonable expectations based on our own experiences as well as statutory and case-law interpretation. For example, if you are going through a Divorce, our goal is to help your family bring divorce to a conclusion so that you can move on. Many issues of a divorce can be addressed through a Motion for Temporary Orders Hearing – this hearing happens months before the actual trial of the divorce and can assign temporary custody, visitation, spousal support, child support, and who stays in the marital home. Our firm almost always files a motion for temporary orders immediately – so that life can go on without the stress of having to wait through the entire divorce for basic needs. If you have children it is especially important to get back to the business of being parents. Divorces will take months or even years, time whose impact is greater the younger one is. Who resides in the marital home? This is only a partial list of the most common issues that must be addressed. There are many documents that must be prepared, and certain ways that these must be submitted, and it is a time consuming process to learn HOW to divorce before a person can even begin to do their own divorce. 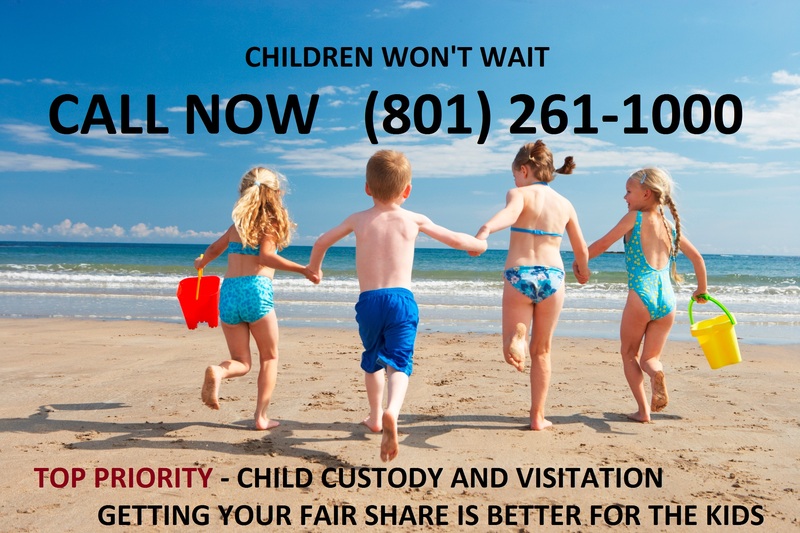 Some general ideas are that if children are involved or there are more than $30,000 in either assets or debts, you should probably have an attorney. 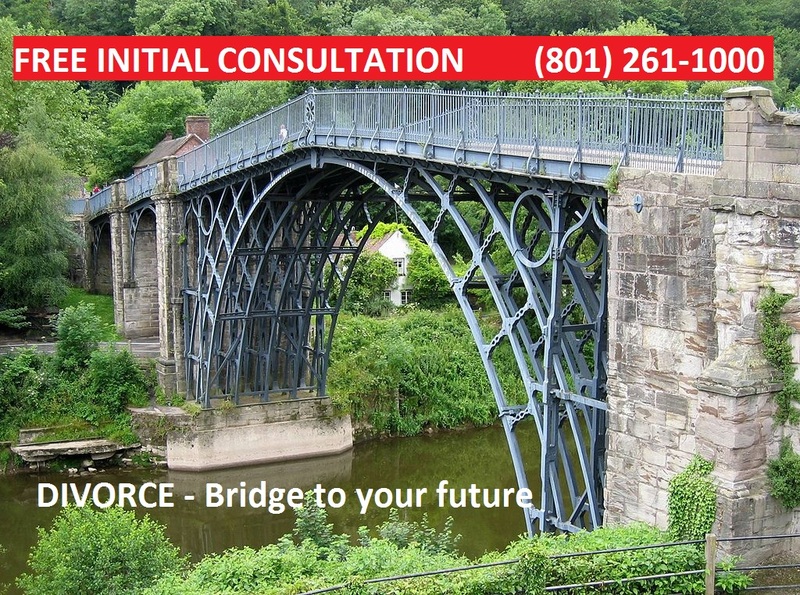 At the initial consultation, ask about our non-contested divorce package and about whether your case might fit into our Fee-Capped Divorce package. We are different from most other firms, and our total representation costs are often thousands less than other firms.